It's an old story. 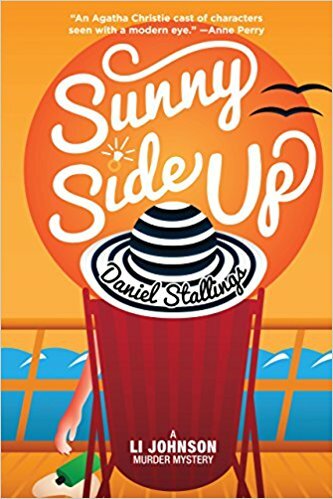 The other day I was catching up with a friend I seldom see and in the course of our conversation I mentioned that I had written five novels last year. Her eyes grew wide and she asked in wonder how could I get that many ideas, let alone in one year. Like I said, it's an old story; I've written many times about the plethora of ideas that constantly swirl around and how getting an idea is one of the easiest things in the world. An idea for a book, that is. Blogs are a totally different animal. 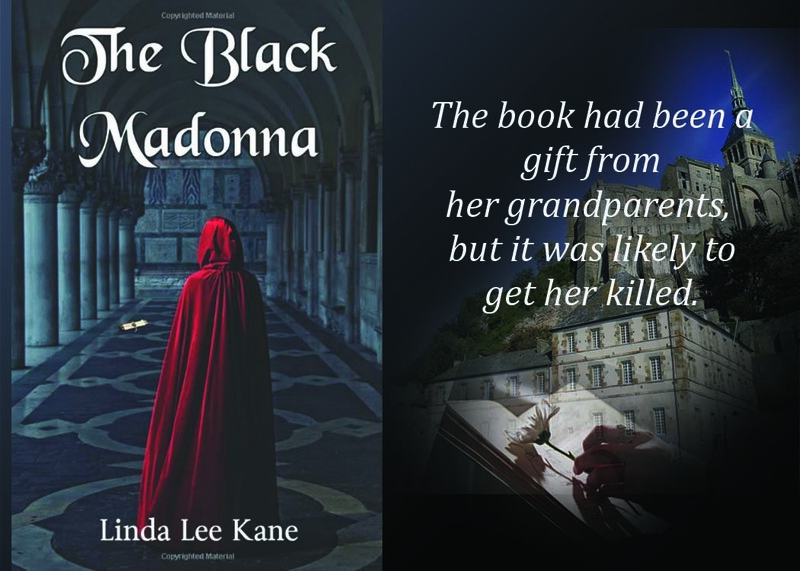 I blog of three times a month on three group blogs - Classic and Cozy, Ladies of Mystery and right here at Make Mine Mystery. About once every six to ten weeks I serve my turn at Not Your Usual Suspects and I also do a guest blog every once in a while. Blogs usually shouldn't be over a thousand words and generally closer to five hundred, so you'd think that writing a blog would be a walk in the park compared to the sixty to one hundred thousand words of a book, wouldn't you? You're partially right. Writing a blog is easy... once you have the idea. And that's where I fall flat on my face. Blogs should be short, concise and focused. Sadly, there are those of us afflicted with hyper-verbosity who can't even say 'Good morning' in less than three hundred words. Which leaves the problem of finding an idea to write about. Once an idea is nailed down writing five hundred to a thousand words more or less is a cinch. It's getting the idea that is the stumbling block. Books are easy - they're a big canvas I can paint with a broad brush and put in lots of exciting events and subplots. To mix metaphors, a blog is a surgical strike - a short, hopefully sweet focus of information. Sigh. It sounds a lot easier than it is. But I will keep trying. You can decide for yourself if that is a promise or a threat! At my latest writers critique group we had a visitor who supposedly wanted to write about his life. We expected him to come with at least a sample of his writing. Instead, he tried to tell us some interesting facts about his life. Though what we heard was unusual, our leader told him what I've often said myself, "Don't tell your story or you may never write it." Many times I've been at a book fair or given a presentation to a group and had at least one person come up to me and start to tell me about the book they planned to write someday. Chances are most of those folks will never actually sit down and write that book. The fact is, writers write. It might not always be the book they are working on, it could be a blog post or a short story. It could be an outline for the next novel, or perhaps character sketches. In my case, I feel compelled to write. It certainly isn't because I make a lot of money at it. But I'm not happy if I'm not working on a book, planning or editing one. Of course there's a lot more to being a writer--but the simple truth is writers write. P.S. I'm working on my next Deputy Tempe Crabtree mystery. Recently, at a Sisters in Crime meeting, we had a young, brand new author. Though I didn't remember him, he opened his talk by saying that I'd come to a California Writers meeting ten years ago when he was 16. 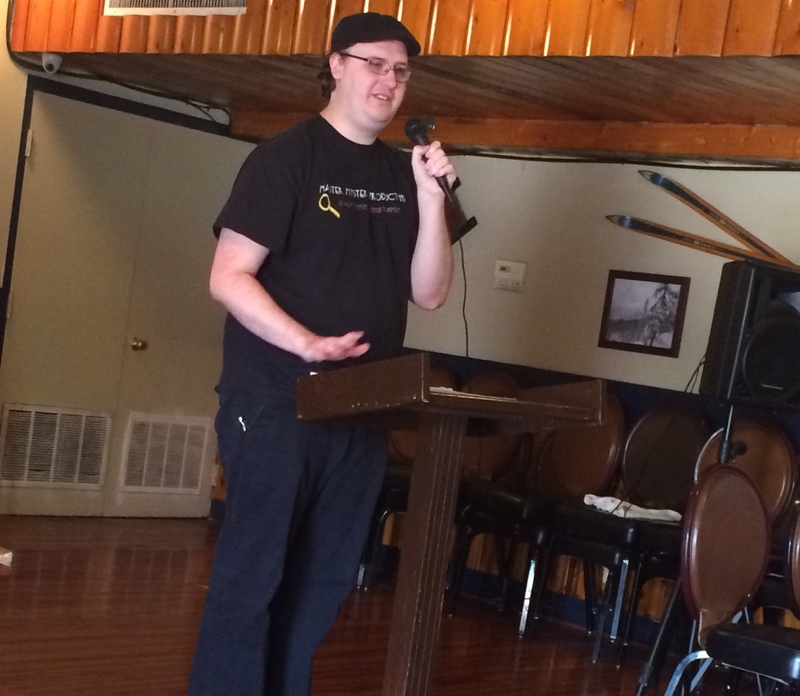 My presentation was on How to Write a Mystery. Already interested in writing, my talk gave him the impetus to write mysteries. 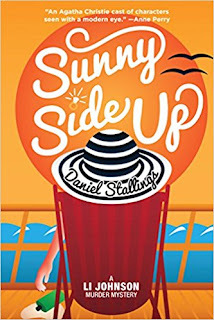 His name is Daniel Stallings and his first book is out now, Sunny Side Up. He talked about his book, how it came to be, other things he did, but he said a few things about writing mysteries that impressed as good reminders. Have an unusual means of murder. A really good reason for the murder. Why would someone have such strong feelings about a person to kill him or her? Money? Revenge? Love gone bad? A good puzzle with honest clues--puzzle pieces. Having a main character who actually grows and changes in a series. One who is someone the reader actually wants to root for. A definite end to the story even if the series will continue. 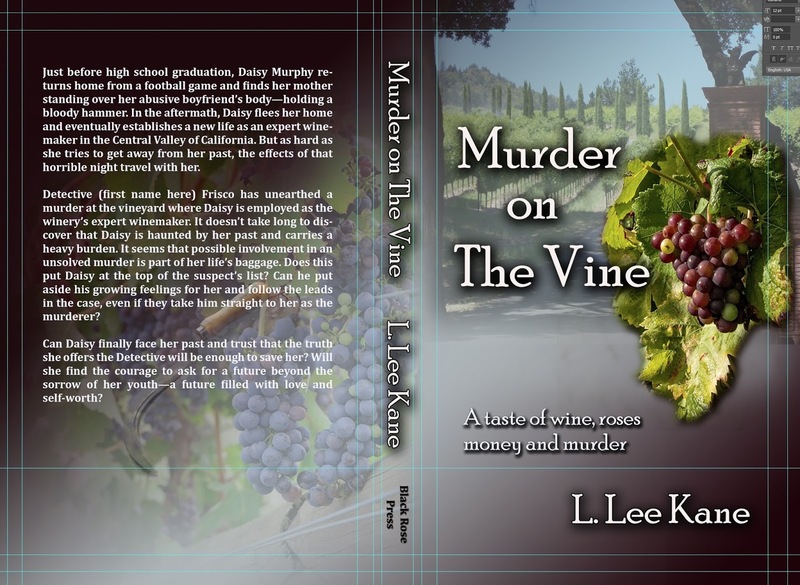 I have to admit I’ve been in a tailspin over my latest two books, ‘Death on the Vine’ and ‘Clyde to the Rescue’ (a children’s book). Over the last three years, I’ve been working steadily on both. 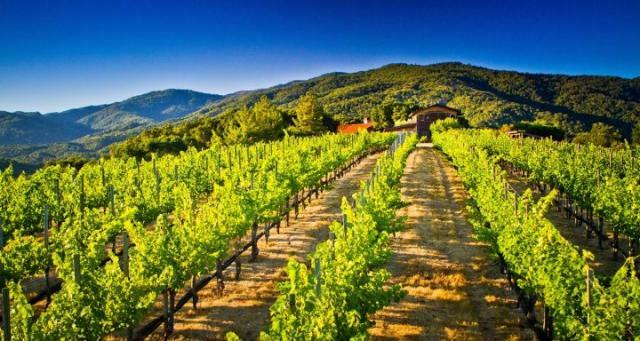 In the first, I researched grapes, harvesting, and I used Grammarly and of course, found errors, so like any good writer, I edited, reedited, and reedited it again. Next, I hired an editor, actually two. I wanted both of these works to be perfect. I received it back and put it through Grammarly again and found 1203 errors. This particular person thought I was ripped off by the first editor. I paid both upfront, and unfortunately, Death on the Vine was put on Create Space (I decided to go rogue and publish my own). After reading the book over again, I found more error. Did I pull the book down? Oh, yes! 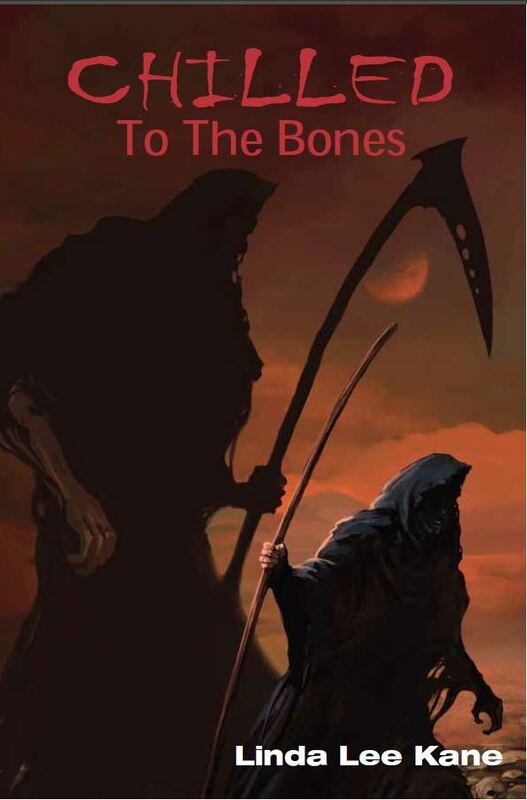 I sent Death on the Vine to another editor (at first you don’t succeed…) that I used for my children’s ooks, and I finally feel good, progress is being made. She knows me; she knows how I think and the message I’m trying to get across. The last two months blogs wee about happiness and being positive-that’s because I havn’t been. I’ve paid quite a bit of money over the years to editors who I believe were professional and knew so much more than I did. In some ways that’s true but for many your writing is just a job-they get it done in a week or less, charge you thousands of dollars and you’re left with something that isn’t your words, nor your voice. I’ve learned a valuable lesson, know one knows you as well as you do or cares about what you sent to the public as much as you do. I’ve had to learn to empower myself and learn to belief in myself. Death on the Vine and Clyde to the Rescue will be out this week. My words-my voice.